Last week, I asked everyone on the mailing list to help me relaunch the Skyberg series by leaving new reviews of the books. I’ve been touched by the response and I want to say a very big, and genuinely heartfelt, thank you to everyone who took the time to do it. I got one very kind email from a reader saying, ‘What else can I do to help?’ and I gave it some thought. There’s actually quite a lot you can do to help your favourite authors find more readers, and it doesn’t require you to spend a cent, nor should it take up too much of your time. 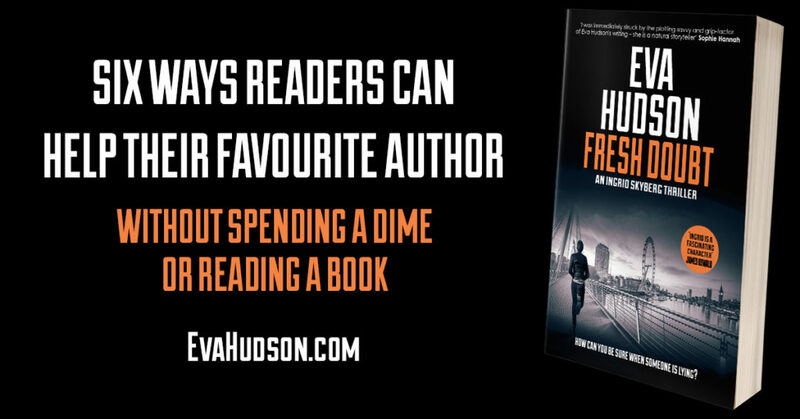 Obviously I hope you’ll follow these tips to help Eva’s books gain more visibility, but you can also do this for every author you think deserves a wider readership. 1. 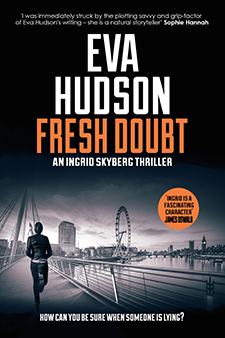 Follow them on Facebook (facebook.com/evahudsoncrimewriter), Twitter (twitter.com/eva_hudson) and other social media platforms. 2. Join their mailing list (you may also get the occasional freebie, so everybody wins). 3. Always review their books and then share your reviews on social media. If you read paperbacks, photograph yourself with a copy and blog/post about it on social media. 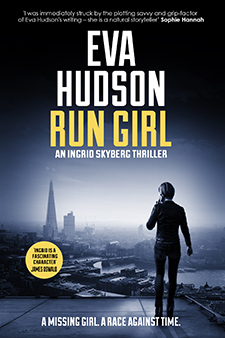 The extra downloads will help boost Run Girl’s ranking, which in turn helps other readers discover the Skyberg books. 5. 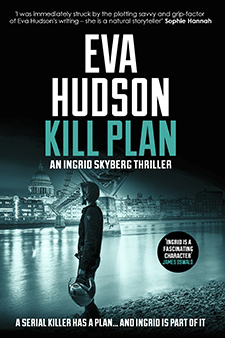 Follow your favourite author on Goodreads (https://www.goodreads.com/author/show/5279850.Eva_Hudson), BookBub (https://www.bookbub.com/authors/eva-hudson) and Amazon (https://www.amazon.com/Eva-Hudson/e/B005WT2M5U/). 6. This one REALLY makes a difference, and if there’s one thing I would personally LOVE Eva’s fans to do, it’s this. Go to the site where you buy your books and look at the reviews other readers have left. On most retailers, you’re given the option of rating reviews as ‘helpful’ or ‘unhelpful’. Simply click ‘unhelpful’ on the poor reviews and ‘helpful’ on the enthusiastic reviews. This helps new readers see the positive reviews first and can really boost sales. Any author would be thrilled if you could do any of these things, so let’s make today International Show An Author Some Love Day! And if you’ve got any other tips, you should feel very free to leave a comment below! Thanks again. Eva’s fans are THE BEST.